LabTest is committed to supporting causes that matter to our clients, our employees and our communities through corporate donations, sponsorship’s and the volunteer spirit of employees. For the month of December 2018, LabTest Partnered with Ronald Mcdonald House. Proceeds from December signed quotes will be donated to the RMH to support and keep families together this season. From December 2015-2017 LabTest Partnered with BCCHF. Proceeds from projects initiated during the month of December will go toward supporting kids in need. 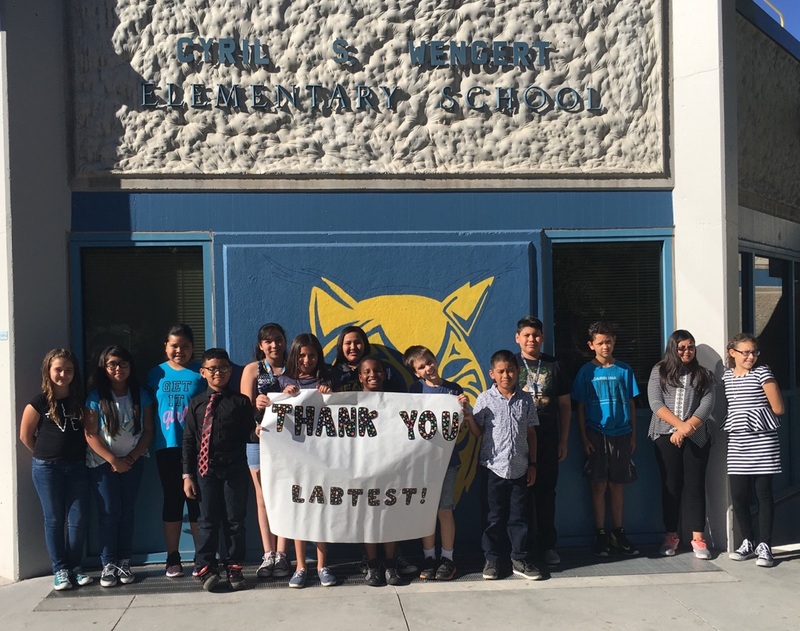 Students at Wengert Elementary thank LabTest. 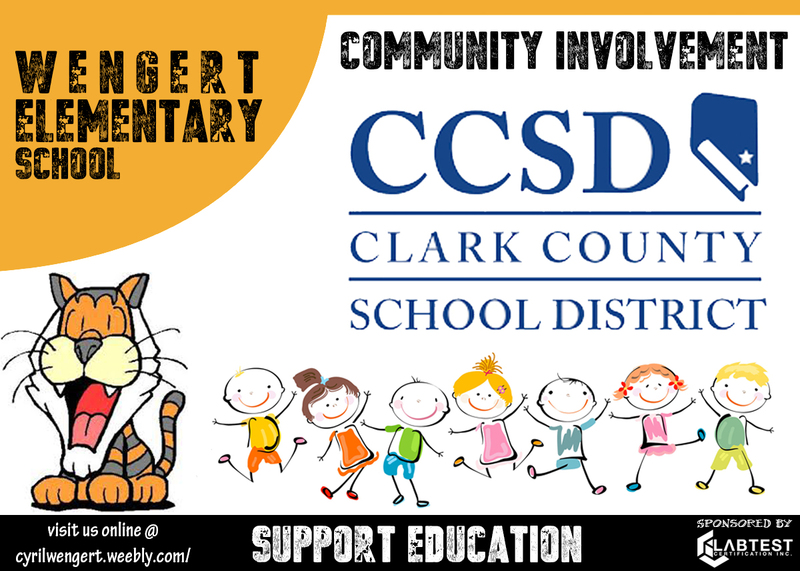 LabTest sponsors and supports children’s education. 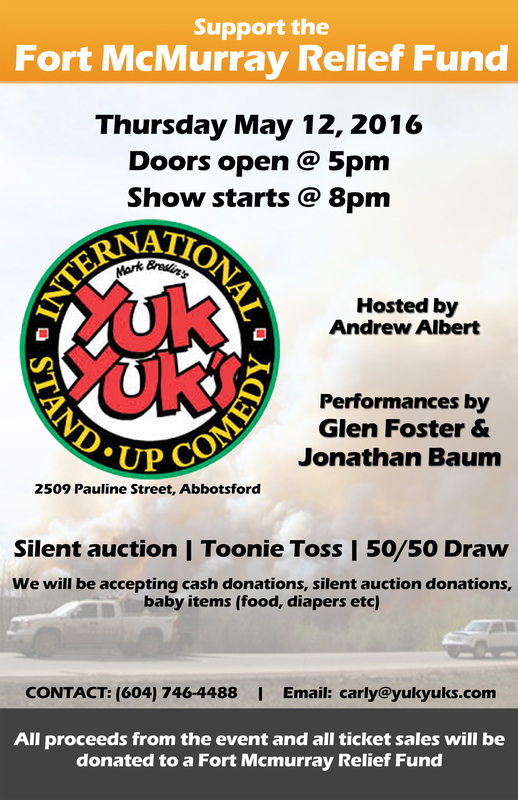 LabTest is working with Yuk Yuk’s in Abbotsford to help raise money and items for the Fort McMurray Relief Fund. Kira Short is a 5 year old girl from Maple Ridge BC. This little sweetheart was diagnosed with Epithelioid sarcoma, a rare soft tissue sarcoma affecting less than 1% of all sarcoma cases. 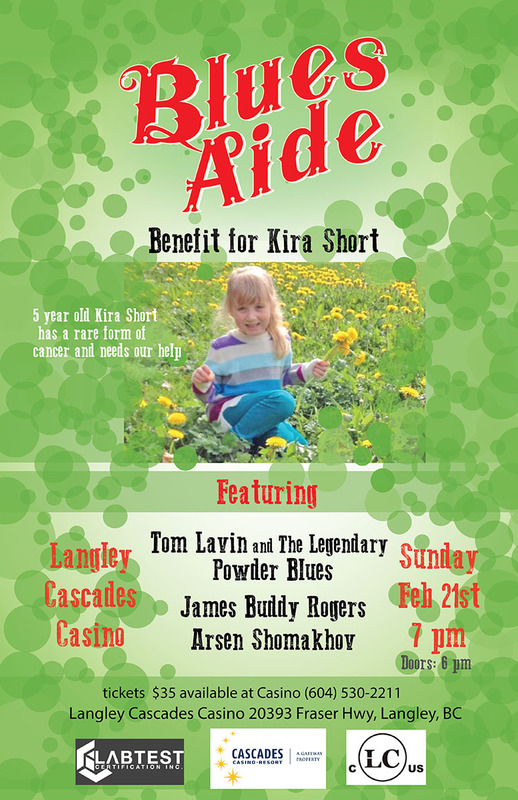 LabTest is helping to sponsor this event in support of Kira and her family.